GoBarley | Barley is Canada’s newest homegrown super food. 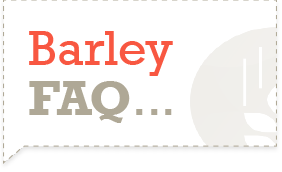 Subscribe to our GoBarley YouTube channel for more videos in both English and French. Appetizers, main dishes, soups, salads, and let’s not forget sweet dessert treats! 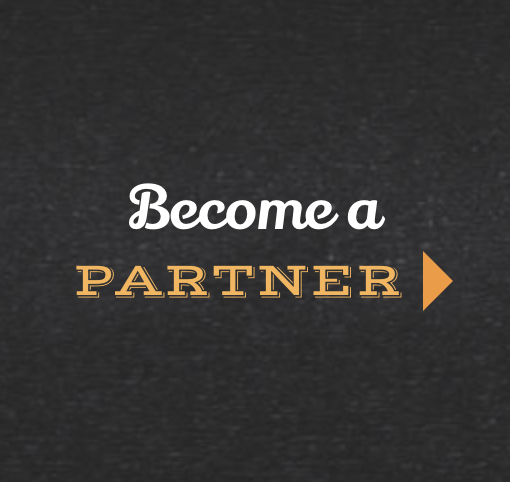 There is something for everyone when you’re cooking with barley. No matter what meal your restaurant specializes in, there’s a way to incorporate barley into its menu. Explore the benefits of barley, and its influence on health, gluten, diabetes and more. 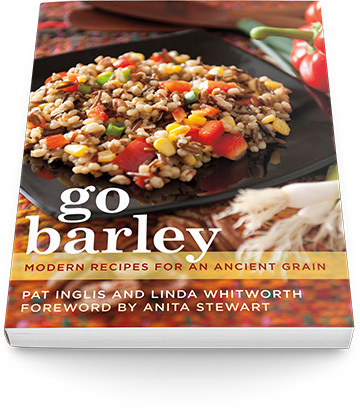 A new take on an ancient grain, Go Barley is a revolutionary cookbook that includes more than 100 healthy, delicious, and easy-to-follow recipes, accompanied by mouthwatering colour photographs.